CSA points – a hot topic in the industry. Many transportation stakeholders have offered up criticism, saying that the lack of data undermines the program, and does not establish a link between a carrier’s SMS scores and their crash risk, and that carriers are put in comparative groupings that are inaccurate. While there have been many positive updates to the program, such as eliminating scores from public view, and amending the weighing of some violations, there are still some areas that require regular clarification and attention. One of these areas is the impact the CSA points have on a driver’s record. A question that is often asked is “how long CSA points stay on your record”, called the Safety Measurement System (SMS) results record. The goal of SMS is to incorporate safety-based regulations related to motor carrier operations. The SMS assesses carrier and driver compliance, and prioritizes carriers and drivers for interventions based on their performance and results. “On-road performance” relates to data collected from roadside inspections and crash reports; “investigation results” relate to violations discovered within the previous 12 months. In each BASIC, the SMS calculates a quantifiable measure of a motor carrier’s performance. The SMS groups carriers by BASIC with other carriers that have a similar number of safety events (e.g., crashes, inspections, or violations). The SMS then ranks these carriers in their group based on their BASIC measure, assigning them a percentile from 0‒100. A higher placement in the percentile (eg. 94) means a worse safety performance, compared to other carriers in the group. Before diving in to this question, the important thing to note here is there are different time thresholds, one for carriers (here, meaning carrier companies) and one for individual drivers. For carriers, any violation or crash that occurred within the previous 24 months of performance data is considered when determining the BASIC measure. For drivers, it is any violation that has occurred within the last 36 months. In addition, inspections, violations, and crashes for drivers and carriers are time weighted when they are included in the SMS calculations. Events that have occurred within 6 months of the SMS run date receive the highest time weight (they are X 3), events greater than 6 months but less than or equal to 12 months are assigned less time weight (X 2), and events that occurred greater than 12 months from the SMS run date are assigned the smallest time weight (X 1). The FMCSA updates the SMS once per month. So, the data and points assigned to a carrier can drop off, improve and decline on a pretty consistent and regular basis. One area that the FMCSA is working on is getting state roadside inspectors to submit the information into the system in a timely manner, since there is some discrepancies between states and data input times. Carriers are evaluated only on inspections and crashes that occur under their DOT number. So, only violations that a driver receives while working for a motor carrier apply to the Carrier’s SMS evaluation. Therefore, the driver’s violation history before the driver is hired and after the driver’s employment is terminated will not impact a motor carrier’s SMS results. However, even if a motor carrier terminates a driver, all the driver’s crashes and inspection results that he or she received while operating for that carrier still apply to the carrier’s SMS evaluation for 24 months from the date of occurrence. Because the data is time-weighted, the effect of those occurrences on the motor carrier’s percentile rank will diminish over the course of the 24 months. So, there’s the run down of how long CSA points stay on your record. 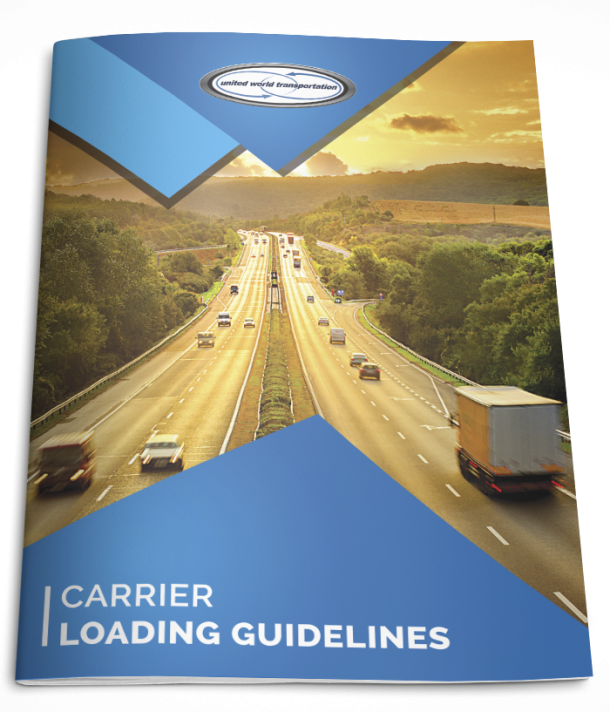 If you need more information on carrier and driver compliance, and have more questions, we strongly urge you to visit the CSA website. They have recently added a section to the site that is particularly helpful for new carriers, called the New Entrant Program. Check it out to find out all you need to know about how the FMCSA monitors new carriers for their first 18 months in business.